In my latest blogpost i want to show you how i edited some of my old Sony A7II photos. 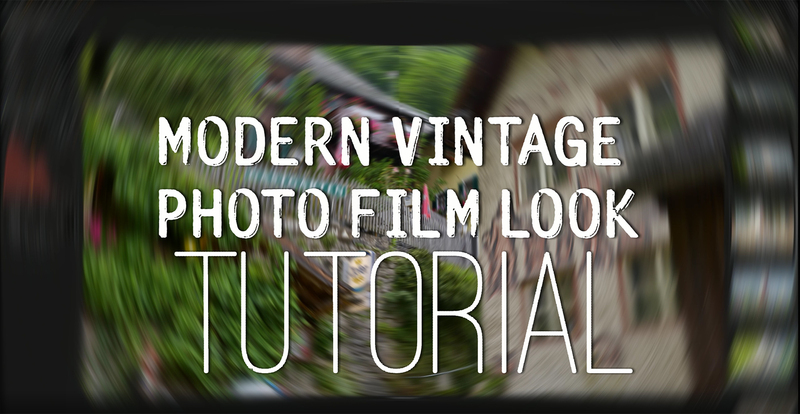 This video tutorial was requested by quite a lot of people, who asked me how i could get this vintage photo film look. As my editing software i´m using Capture One Pro, but you can use Lightroom, On1… also if you want and of course with raw files from any Camera you have. In the video you can see my old workflow using Color Efex Pro and my new workflow since i have the Fuji XT-2 with RawTherapee 5.